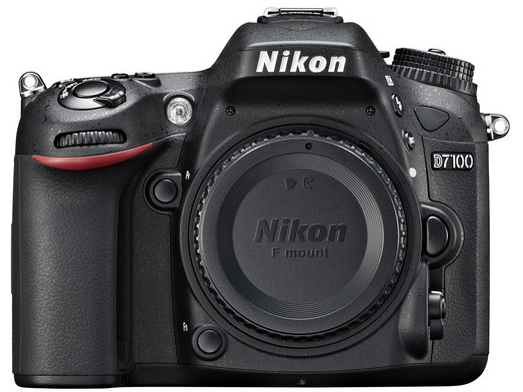 The new flagship of Nikon's DX-format HD-SLR lineup. Achieve a thrilling new level of image quality and sharpness thanks to a specially designed 24.1-MP DX-format CMOS sensor. Enjoy speed, precision and convenience at every step, from shooting up to 6 fps to instantly sharing your shots with the optional WU-1a Wireless Mobile Adapter. Create dazzling Full HD 1080p videos and ultra-smooth slow-motion or time-lapse sequences. Unleash the power of Nikon's nimble DX-format system.